PT. 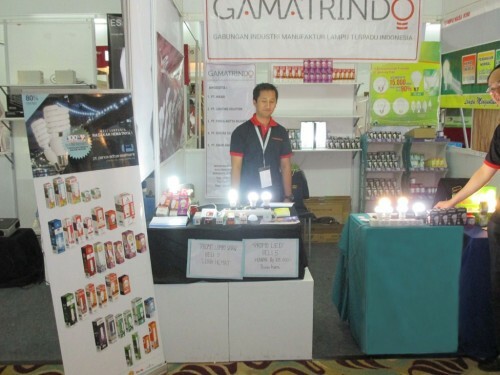 Panca Aditya Sejahtera together with other Lighting manufacturer industries that are members of the Asosiasi Gabungan Industri Manufaktur Lampu Terpadu Indonesia (GAMATRINDO) particapte in Indonesian 2014 Product exhibition held on 22 - 25 May 2014. PT. 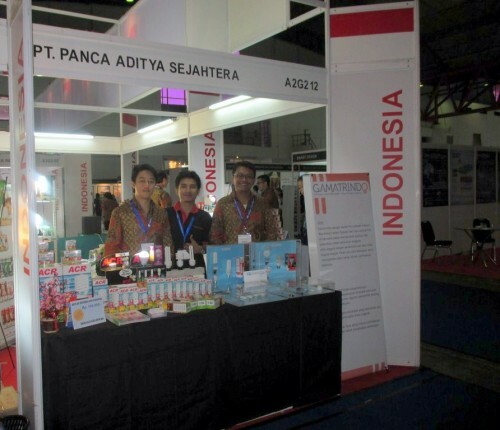 Panca Aditya Sejahtera together with other Lighting manufacturer industries that are members of the Asosiasi Gabungan Industri Manufaktur Lampu Terpadu Indonesia (GAMATRINDO) particapte in INAGREENTECH / SOLARTECH / INALIHGT exhibition, held from 13 May until 15 May 2014.